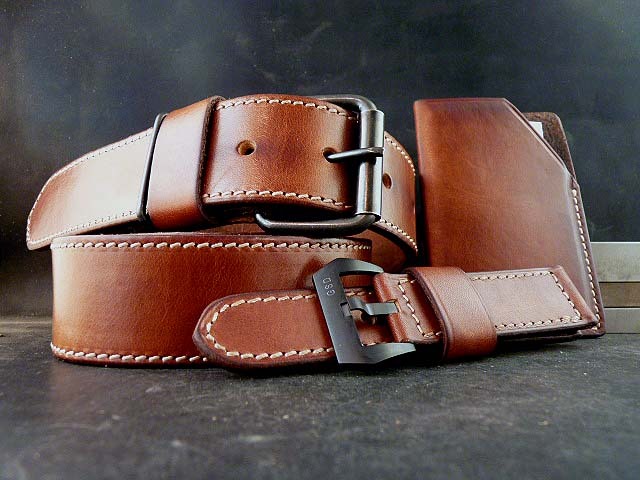 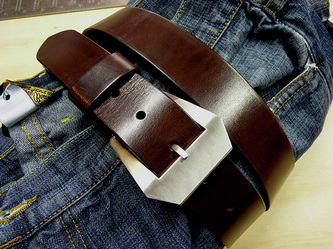 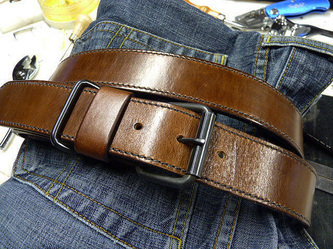 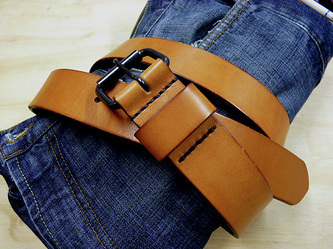 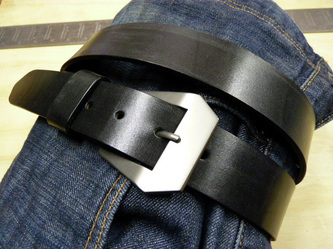 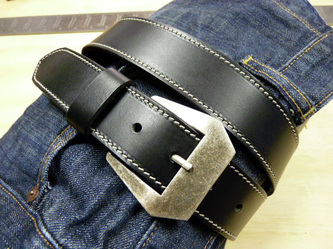 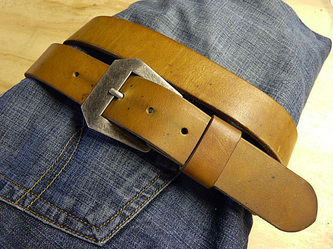 Even though I call these Standard Belts, there is nothing standard or ordinary about them. My Standard Belts are built from thick, high-quality hides sourced from the top tanneries in the country. 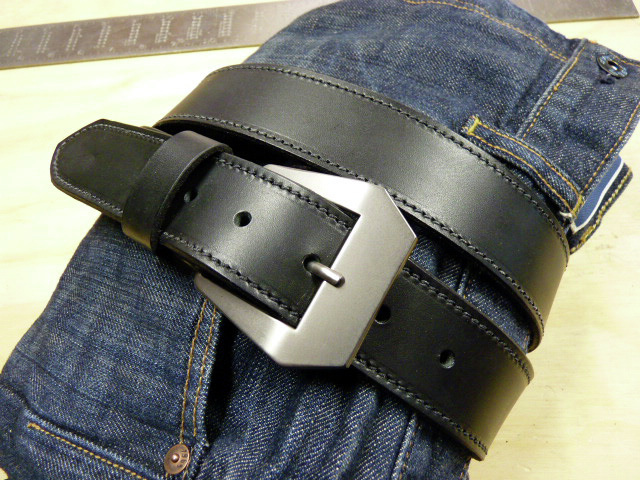 Stitched or stitchless with your choice of a custom Pre V styled buckle or Military style roller buckle in a variety of different finishes, you're guaranteed a belt that will take whatever you throw at it. 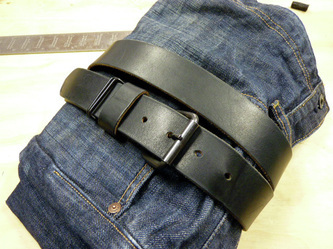 Belts are all 1.5" wide. 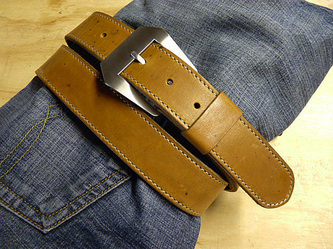 I'll be adding more pics so check back often. If you've got something special in mind, let me know so we can discuss it.